KB Kookmin Bank, one of the leading commercial banks of South Korea, has announced that it has signed a MOU (Memorandum of Understanding) with bitcoin services company Coinplug, in order to develop a new foreign-exchange business model based on blockchain technology. The firm aims to reduce cost while securing data integrity and prevent counterfeit of electronic document. “The blockchain technology is a new trend and we are trying to adopt this technlogy in a low level of data integrity platform. We are planning to escalate our services further to provide more secure and comfortable financial services for our customers”, an officer of KB Kookmin Bank said in a statement. Blockchain technology is nothing but a distributed ledger technology, which secures the trust of transaction without certified third party by proof, record, store data of all parties in the network of distributed ledger system. Several leading financial institutions and government authorities are recognizing the potential of this technology and making huge investments to unlock its benefits. Recently, the Bank of Korea also said that blockchain technology can disrupt central bank and further reorganize financial infrastructure and intermediaries. KB Kookmin Bank uses the SWIFT network for overseas remittance currently, which passes the intermediary bank for payments between the applicant bank and the beneficiary bank. However, employing blockchain technology will enable it to use the open account which makes forgery impossible and improves the security. Moreover, it will also benefit from reduced ICT (Information and Communication Technology) costs, while allowing customers to reduce their charges. The firm said it is on ‘joint development’ with Coinplug for the efficient overseas remittance, based on blockchain technology to offer customers safer and faster foreign exchange services and this would be the first case in Asia. 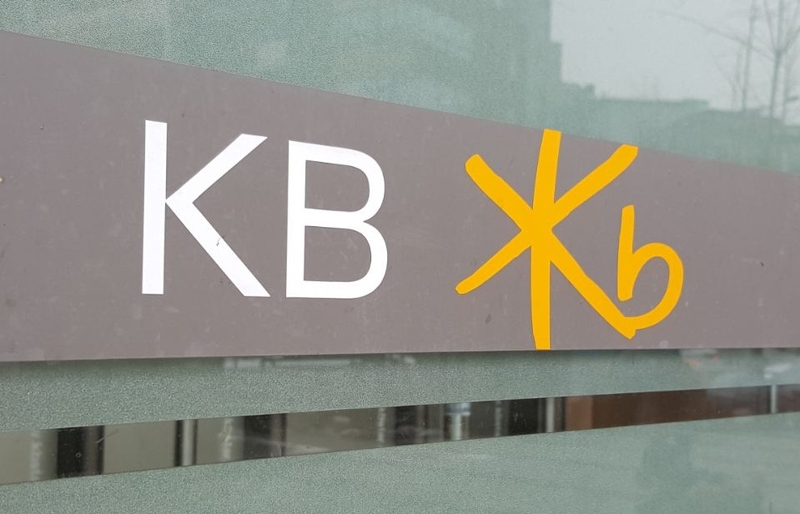 Also, KB Kookmin Bank announced on 12 February that they are planning to develop overseas fund transfer and data storage service for the verification of the online bank account opening service based on distributed ledger technology of public blockchain network. Coinplug, a South Korea-based bitcoin services company, provides various Bitcoin exchange platforms such as a Bitcoin exchange marketplace, electronic wallet service, and online POS (Point-of-Sales) service. Last October, the company closed a $5 million series B funding round, which raised its cumulative funding to $8.3 million.